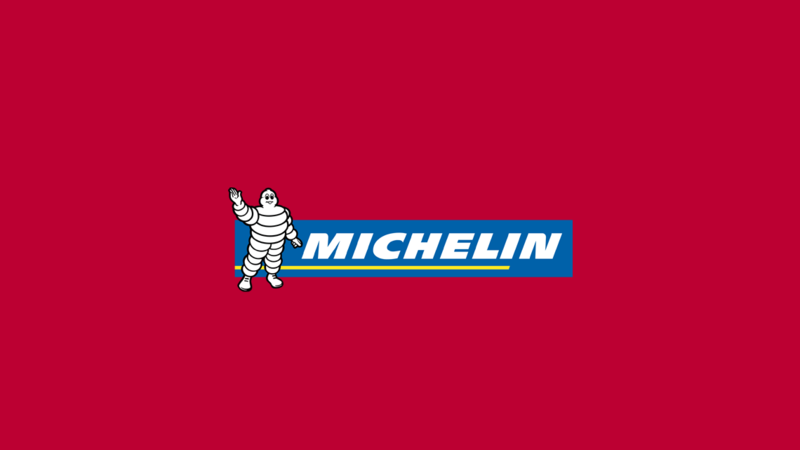 The news is out and Michelin has awarded its stars for London restaurants 2019. The 2019 Michelin restaurant guide is out, awarding stars to a wealth of London restaurants. New restaurants to make the 2019 guide include Basque restaurant Brat in East London, Ikoyi in St James, Sabor – run by Nieves Barragan and José Etura, and Ollie Dabbous restaurant Hide. Also, new Shoreditch restaurant Leroy scooped a star, as did Marylebone favourite Roganic.